Abia State Governor, Dr Okezie Ikpeazu, has expressed sadness over the shooting incident at St Philips Catholic Church Ozubulu in Anambra State earlier today and sent his condolences to Governor Willie Obiano, the government and people of the State over the unfortunate incident. 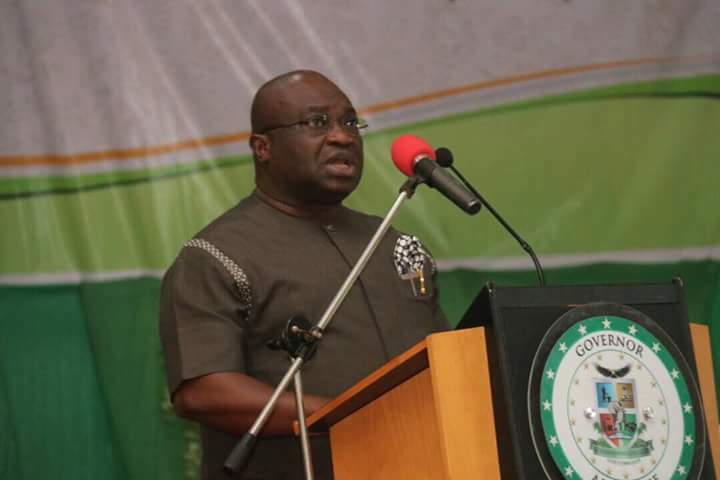 In a release signed by his Chief Press Secretary, Mr Enyinnaya Appolos, Governor Ikpeazu called on security agents to fully investigate the incident and speedily bring the perpetrators to justice. He prayed God to heal the injured and grant the families of the victims the fortitude to bear the loss.